1-1/4" 23 Gauge Nails, 2000 pc. 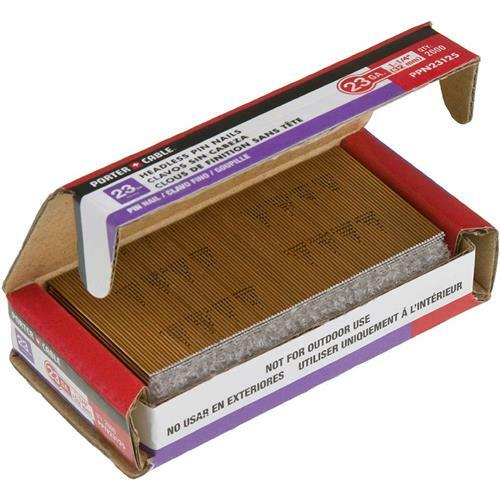 Porter-Cable PPN23125 - 1-1/4" 23 Gauge Nails, 2000 pc. 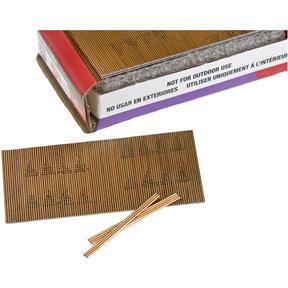 2000 headless pin nails with 100 nails per stick, 23 gauge and galvanized with a chisel fastener point type. 1-1/4" long.